The month of May is National Boater’s Safety month, so we thought we’d focus on some safety tips for our types of boats, kayaks and SUP’s. 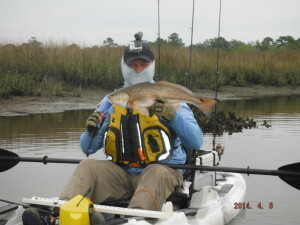 Kayak fishing and SUP angling is exhilarating in that it allows so much freedom and independence. That being said, it’s always better to err on the side of caution to make sure you’re being safe out on the water so you can make it out to enjoy several further trips in the future. There are several categories involving the topic of safety, and we’ll touch on some of each of them throughout this month. One of the more pressing issues that I’m sure we’ve all noticed or committed ourselves at one point or another is going out solo on your first kayak fishing trip without being as prepared as you should be. It’s simply human nature to get a new “toy” and become a little overanxious or excited. I’ve seen where a newcomer to our sport will purchase their first kayak and head straight to the launch to get her slimed. There’s nothing wrong with this as long as you’ve covered all your bases and have everything you need in accordance with regulations. One example is a good friend who was so overcome with excitement with getting a kayak, that they headed out to go fishing on a solo trip, yet didn’t have the necessary safety equipment. When fishing from a kayak, you’re required to have a whistle and a PFD (Personal Floatation Device), more commonly known as a lifejacket. Being caught out on the water without these items can get you into a little bit of trouble with your state wildlife enforcement agency. Even more important is the fact that these items could very well prevent serious injury, or possibly worse, a fatal accident when on the water. While you aren’t required to wear your PFD while out on the water, you must have it within reach at all times. 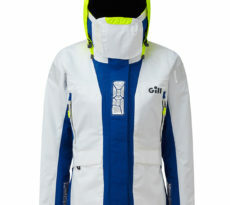 There are many brands and models available in regards to PFD’s or lifejackets. We highly recommend taking the time and testing out several different styles to find the lifejacket/PFD that fits you correctly, offers the most comfort, and provides the required floatation. A good rule of thumb is to take the time, purchase a suitable PFD, and wear it at all times while on the water in your fishing kayak. There have been numerous accounts of fatal accidents happening to kayak anglers who were not wearing their PFD during the time of the accident. According to the American Canoe Association, 48% of kayak fatalities were not wearing a PFD/lifejacket. 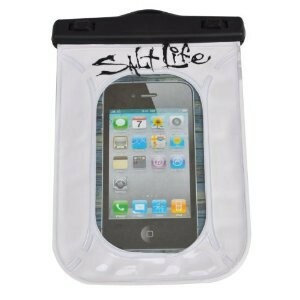 Wearing your PFD could very well save your life, so isn’t it important to simply always wear it while out on the water? Another useful tip is to have a partner to kayak fish with when you’re first starting out. In the Marine Corps, we had what we called our “battle buddy”. This concept is perfect for anglers who are starting out as a kayak fisherman. The reasoning behind this is you’ve always got someone there with you in case something goes wrong. If you “turtle” or flip your kayak, you’ve got someone to assist you in returning to your yak. Of course, it’s easy to simply say that you’ll never flip or fall out of your kayak, but those of us who’ve been kayak anglers know that it’s a certainty that will happen at some point in your kayak fishing career. Having a “paddle buddy” will always ensure your safety when out on the water. Paddling with a friend ensures the safety of everyone. 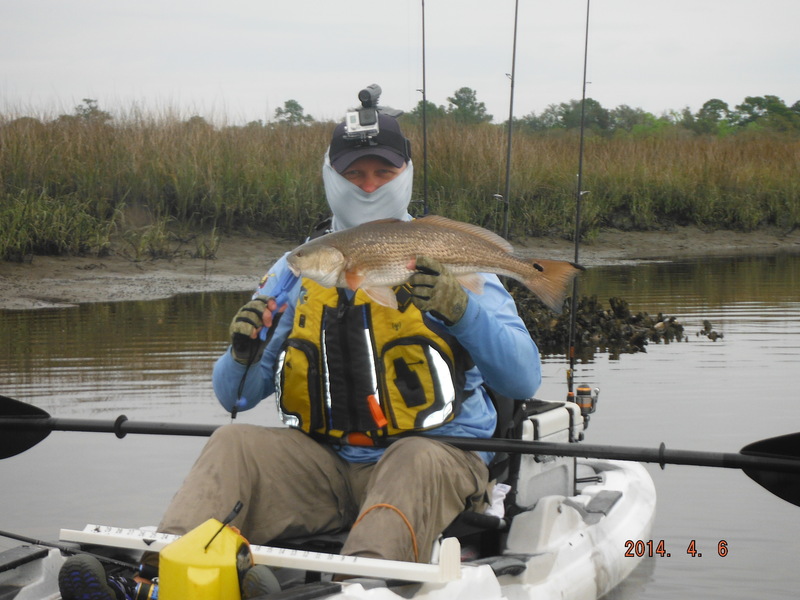 A float plan is also a useful safety tool to instill when kayak fishing. A float plan is simply ensuring that someone knows where you’re going to be fishing. 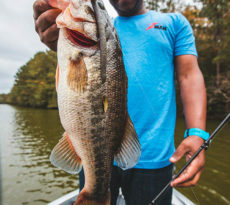 It can be as simple as telling your buddy or significant other where you’ll be launching your kayak, what area you’ll plan on fishing for the day, and approximately how long you’ll plan on staying out for that particular fishing trip. This simple little bit of information can be useful if something accidental happens while out on the water, and you need to be found in case of an accident. Having means of communication is also important while kayak fishing. Many kayak anglers use handheld radios and many of us carry our cell phones while out on the water. 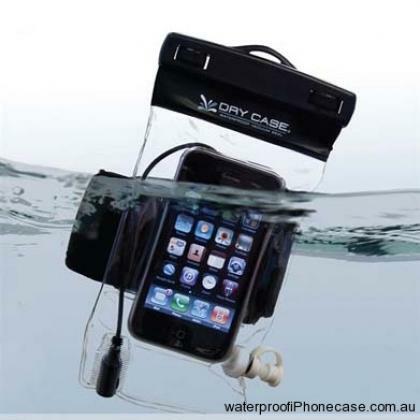 Many companies like Dry Case and Salt Life make simple and fairly inexpensive waterproof cell phone cases to protect it from water damage. Having the means to communicate with the outside world while out on the water is a useful tool. In case of an emergency, having the ability to communicate could very well be the difference in making it back home safely. All of these kayak safety tips are simple and easy, and most only take a few moments to accomplish or prepare. 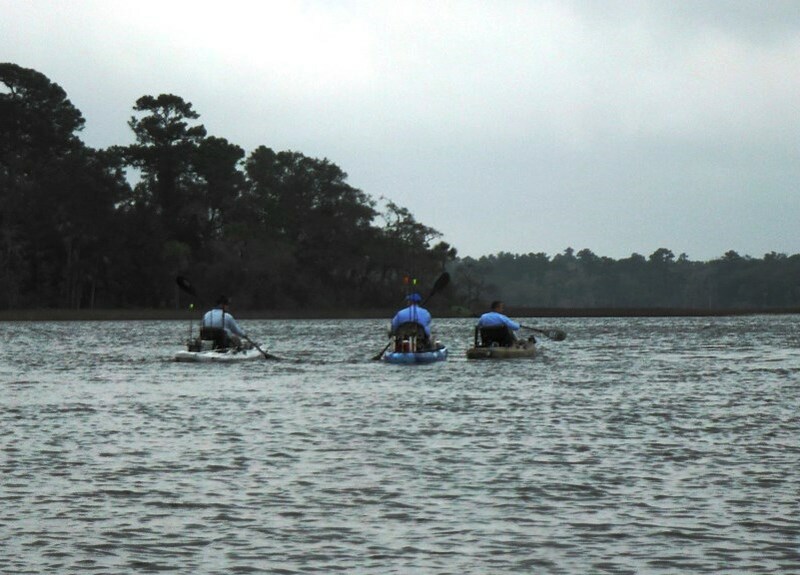 Kayak fishing is a fun and amazing sport, but safety does play a vital role in the enjoyment of our sport. Spend the extra time and effort to make your next trip a safe and enjoyable experience. Where safety is concerned, you can never do too much. There are also many tools at your fingertips to ensure you’re safely prepared for your next kayak fishing trip. Attending seminars, demo days, and safety courses provided by local kayak dealers are all useful tips easily available to the newcomer to the sport of kayak fishing. 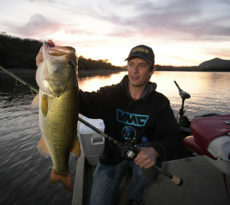 Regardless of your experience level, being safe on the water will ensure many more kayak fishing trips in your future. If you have a useful kayak fishing safety tip or experience, we’d love to hear about it. Comment on this and our other articles on your experiences.